The chances are if you haven't come straight to Kajabi for your digital business then you've come from WordPress. At the moment there is no integration method for transferring your posts, pages, and people from WordPress to Kajabi. Transferring your WP content to Kajabi is a dull and repetitive task and if you have loads of content then it's also going to be a time-consuming task too. Not to mention what happens when you have courses on your WordPress using a course creation plugin. And then there are the images, PDF's, audio files, videos and all the other files that need to be migrated across too. Do you really want to have to do this work? You have more productive work to complete. Say hello to the WP Migration Service designed to cover all these tasks. 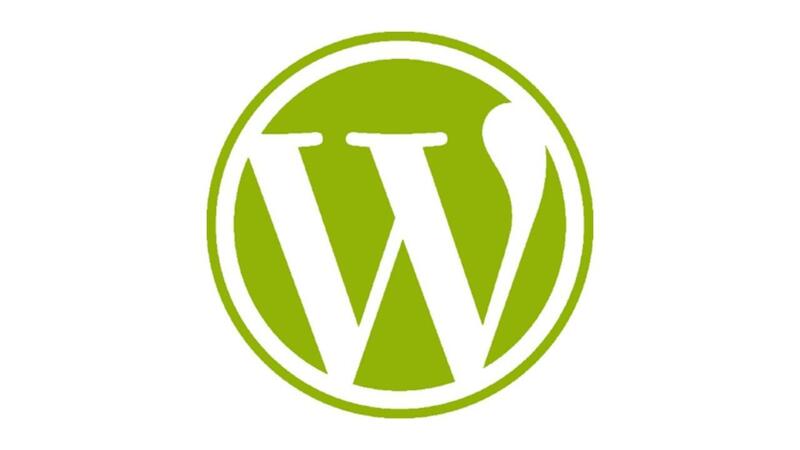 Since no two WordPress sites are alike we're offering two services. Standard Service - this covers up to five pages and 20 blog posts. We copy your WP content across to your Kajabi landing pages or static pages and the blog posts to, you guessed it, blog posts in your Kajabi blog. This includes the SEO details and all images etc. Bespoke Service - here you get a service crafted like a handmade pair of shoes, designed to fit you perfectly. For this service simply email us at [email protected] with your requirements and we'll happily offer you a price for the job. If you include the relevant site URL we can see exactly what's involved. With both services, we'll help you develop a migration plan so that mistakes are avoided and your migration is silky smooth. We copy your WP content across to your Kajabi landing pages or static pages and the blog posts across to your Kajabi blog. This covers up to five pages and 20 blog posts along with the SEO details and all images etc.